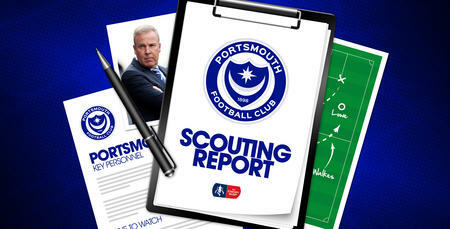 WE take a closer look at how the Hornets have performed in the Premier League this season. 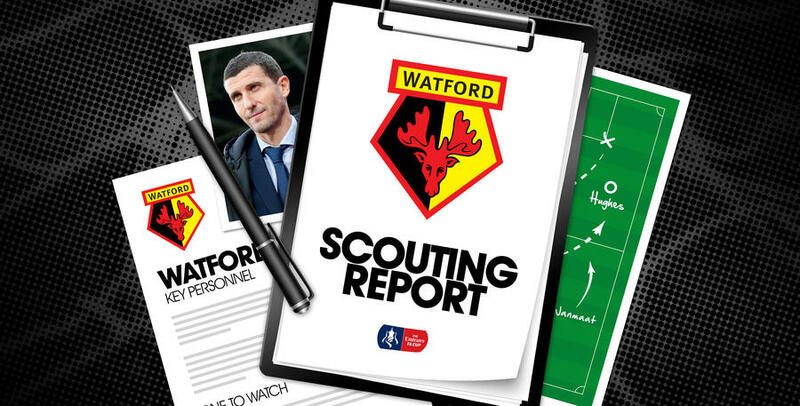 On paper, Watford have often been playing a traditional 4-4-2 formation. However their wide players are usually quite narrow and a lot of their attacking play comes from central areas. There is also plenty of physical strength down the spine of the team as well as a mixture of options up top. Sometimes the Hornets will look to adopt the more direct option of Troy Deeney whilst the pacier Gerard Deulofeu and Andre Gray can also be utilised. 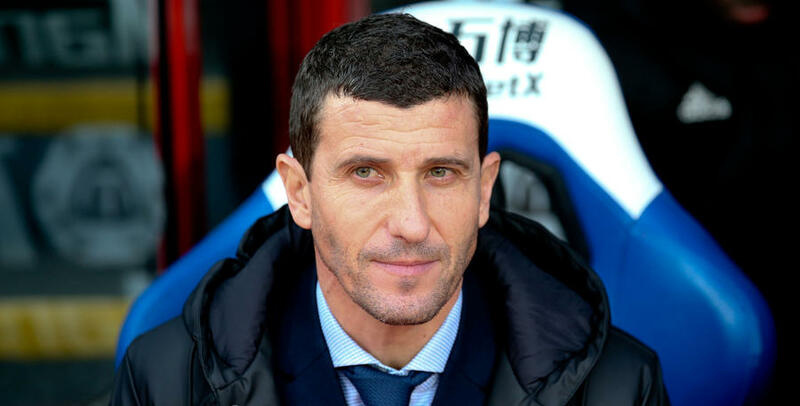 Javi Gracia’s side are very high pressers of the ball. Gray made the most of the only moment of real quality in the game when he converted Will Hughes' cut-back 20 minutes into the second period, scoring his fourth goal of the season. 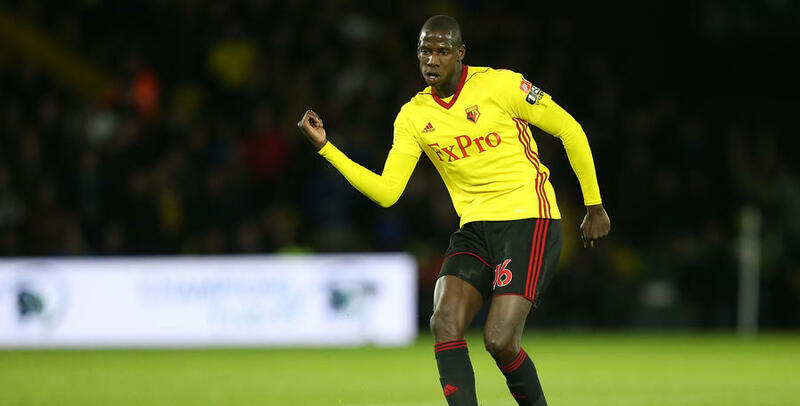 Abdoulaye Doucouré – Possessing the perfect combination of technique and power, Doucoure has been one of the Premier League’s top central midfield players over the last 18 months and will look to influence the game from the middle of the park in W12 on Friday. 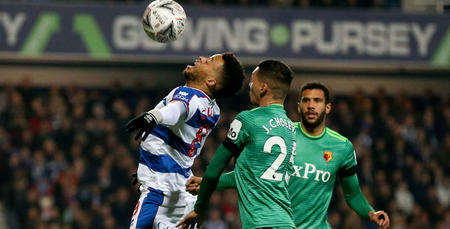 Roberto Pereyra – The stylish attacking midfield player is Watford’s main source of creativity and he’s also a tidy finisher – netting on six occasions this season. 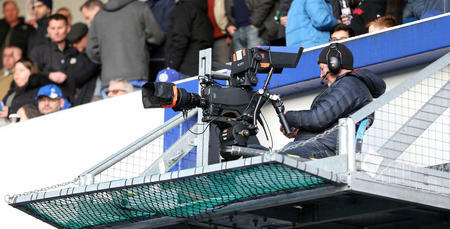 What TV channel is QPR v Watford on?